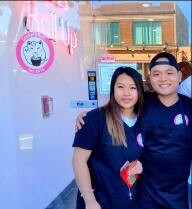 Our newest client, David of LUCKY ROLLS ICE CREAM, talks with us about his innovative Thai rolled ice cream store and why they chose to work with National Kosher Supervision! PLUS: GET 10% OFF YOUR ORDER (see below for details). 1. 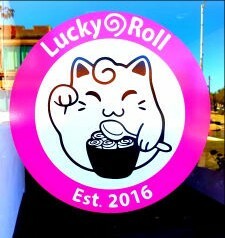 When was Lucky Rolls Ice Cream started? 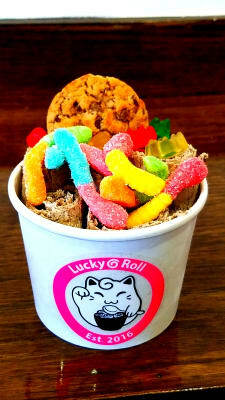 The company Lucky Roll Ice Cream was started in 2016 and we have had the location since then, however, Englewood is a tough town to open a business in so it took us 11 months to finally open our door! 2. Who started the company? The company was started by my girlfriend and I. 3. Where did the concept come from? Our ice cream concept comes from Thailand while our drink concept comes from Tai wan. (The drinks are not under Kosher supervision). 4. Which menu items are the biggest sellers? 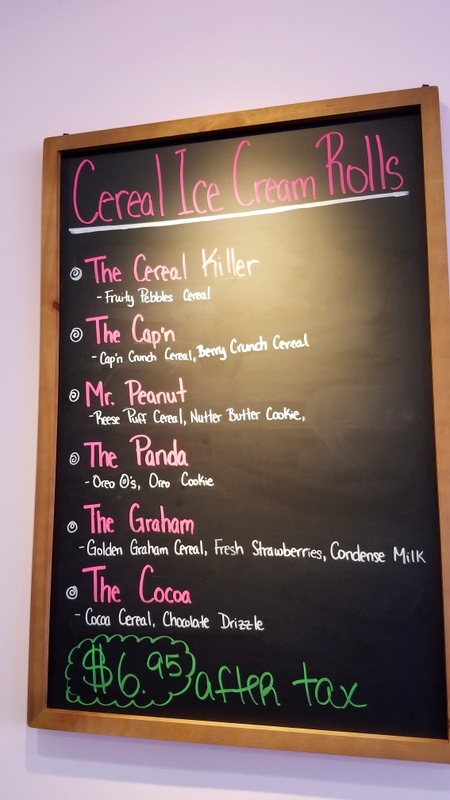 The Cereal killer is a top seller because it’s delicious and gluten free. 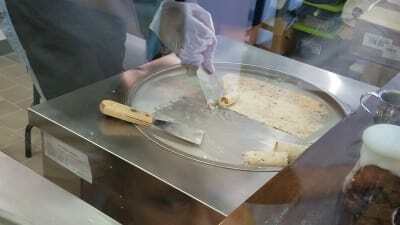 The Panda is the second top seller, because it’s the best for people who are new to rolled ice cream. It is cookie and cream flavor. 5. Who creates the menu items and flavors? The menu items come from a combination of my partner/girlfriend and I. We both throw in ideas, but she is the one that ultimately sets the standards for each menu item. We chose to open up shop in Englewood because my girlfriend and I were on a date in this town and we just fell in love with it! We are from NYC, so it just felt like a mini city without all the chaos and craziness. 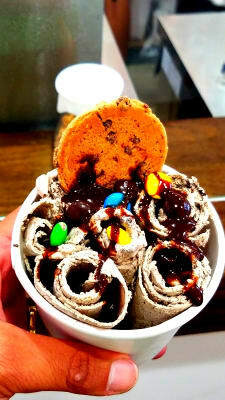 We decided to go kosher because a lot of Jewish people have been wanting to try Thai rolled ice cream. 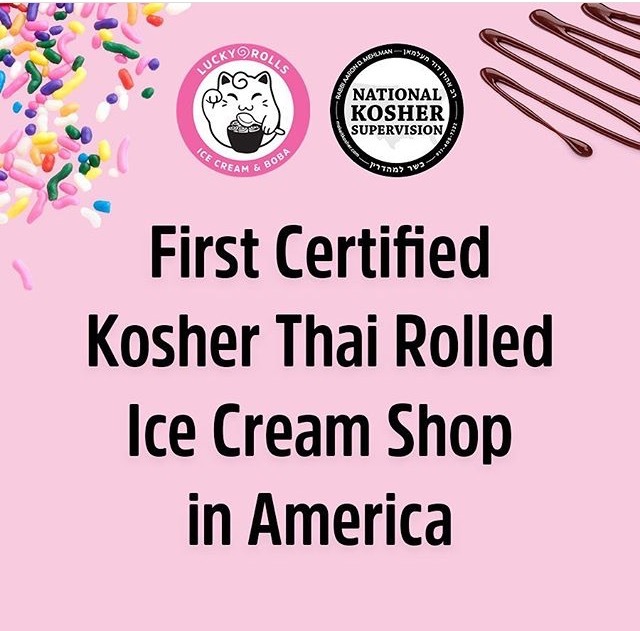 None of the current Thai rolled ice cream shops thought of being kosher so we decided to be the first to bring it to the Kosher consumer. 8. 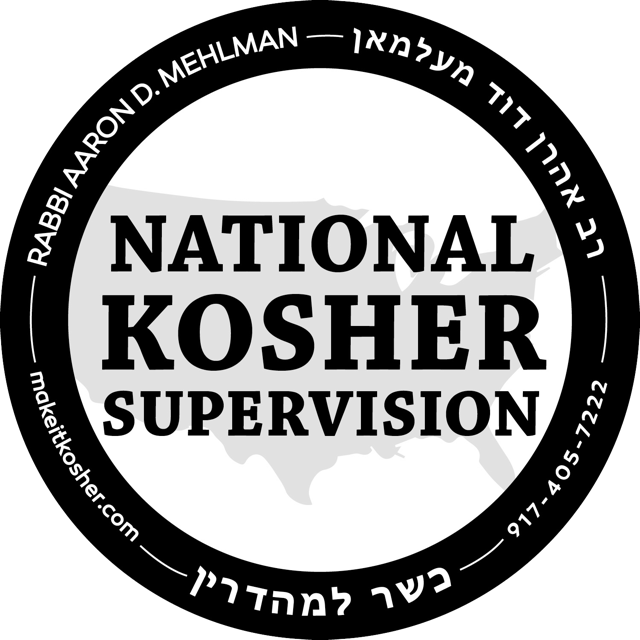 Why National Kosher Supervision? A Jewish customer who came in recommended us to National Kosher Supervision and spoke really highly of the organization. 9. 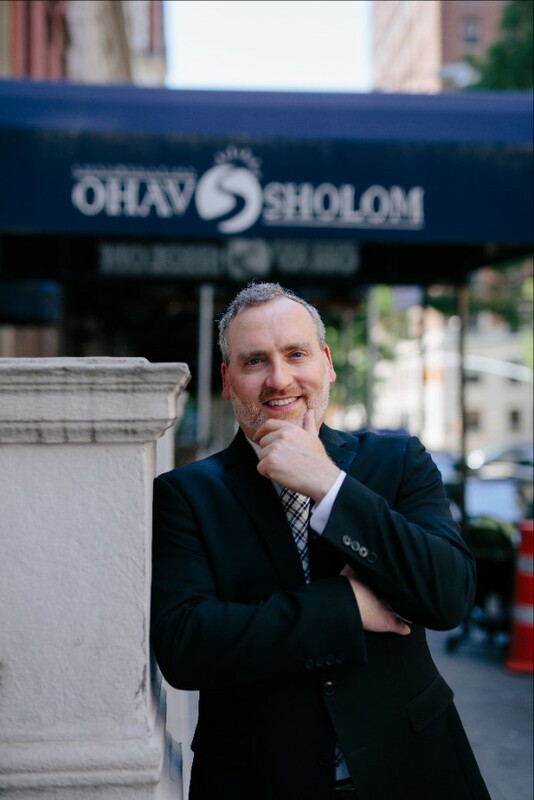 What have you had to change in your business to meet the needs of the kosher consumer? We really did not have to change much because all of the ice cream ingredients we were using were already kosher. We have added a kosher topping menu. Our drinks are not kosher supervised, so we have been really careful in keeping our ice cream and our drinks completely separated. 10. Any advice for someone looking to start their own food business? ***PROMO: GET 10% OFF YOUR ORDER at Lucky Rolls Ice Cream when you show them that you follow @nationalkosher and @theluckyrolls on Instagram! This offer can not be combined with any other promotion. · Specialty drinks, smoothies and Boba teas, etc. Next Hello, Sip ‘N Swirl!